Running until Tuesday the 23rd April, the PlayStation Gear Spring Sale is now officially underway. Featuring discounts on a wide array of figurines, clothes, posters, and sundry other accessories, the Spring Sale is absolutely perfect for those looking to expand their collection of video game paraphernalia. Not that anyone asked but our personal favourite is the Bloodborne: Old Hunters 1:6 Scale Hunter Statue. At £309.99, it’s a bit pricey. Nevertheless, it looks absolutely gorgeous – in a menacing kind of way. 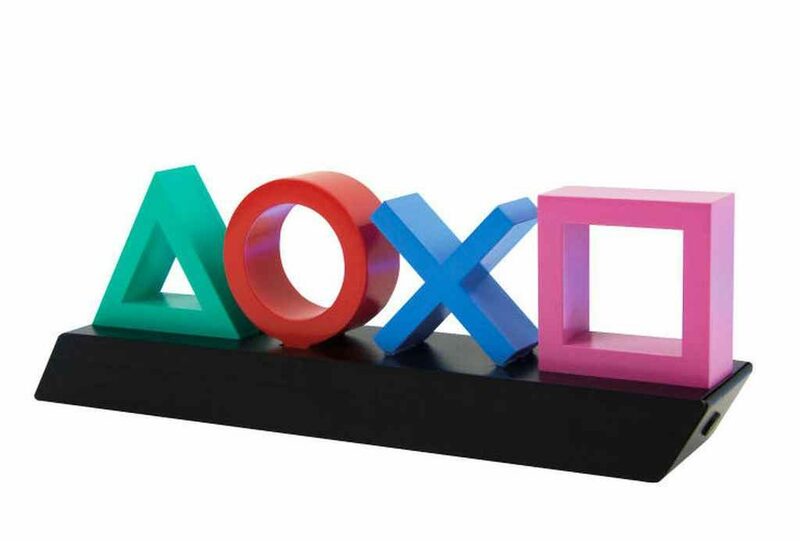 Click on the link provided for a full list of everything included in the PlayStation Gear Spring Sale. The PlayStation Store, meanwhile, is running a sale of its own at this very moment, offering money off a similarly impressive selection of award-winning titles between now and the 1st May. Highlights include PS4 exclusives Bloodborne: Game of the Year Edition and Marvel’s Spider-Man; VR masterpiece Astro Bot Rescue Mission; The Last of Us Remastered; and Red Dead Redemption 2. Although, as with other such sales from years gone by, there really is something for everyone. Simply head over to the corresponding page on the PlayStation Store and see for yourselves.